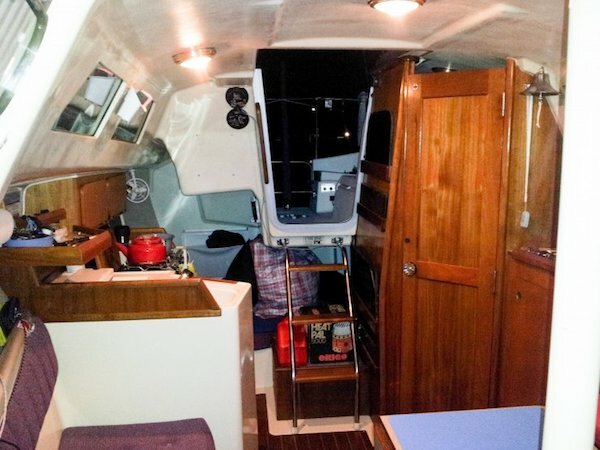 Well-equipped & clean weekend coastal cruiser with lots of recent upgrades in great shape. 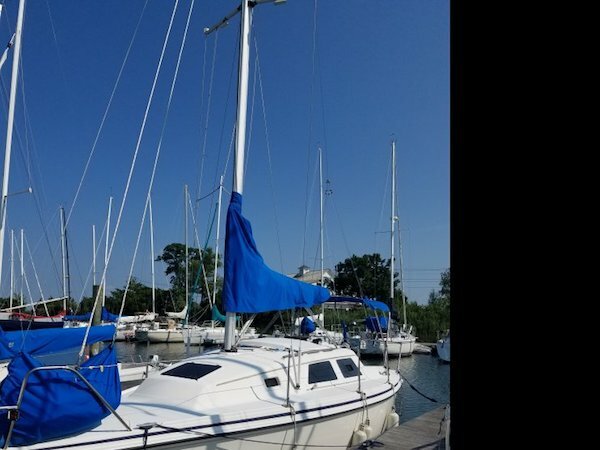 light air performance is ideal for long island sound summers, and a complete sail inventory allows for efficient sailing on all points of sail. 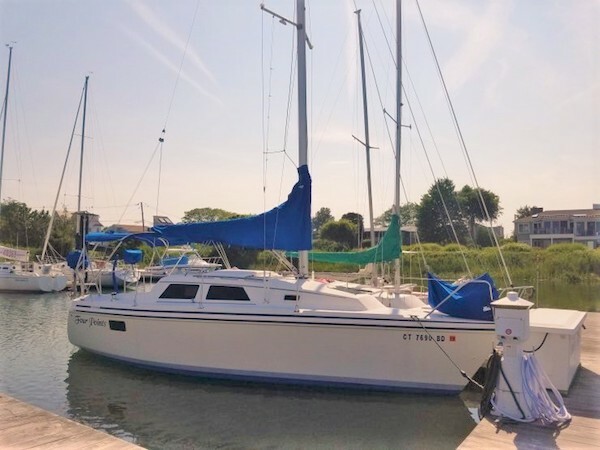 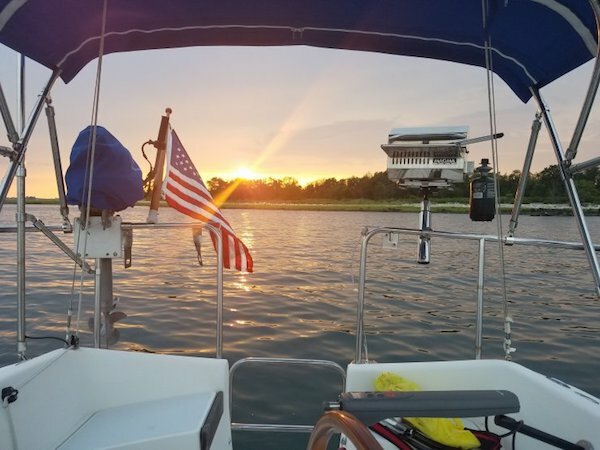 Current owner has taken boat to countless harbors from Block Island to New York Harbor since 2009.
ensures hot coffee and scrambled egg breakfasts, are easy while relaxing at anchor. 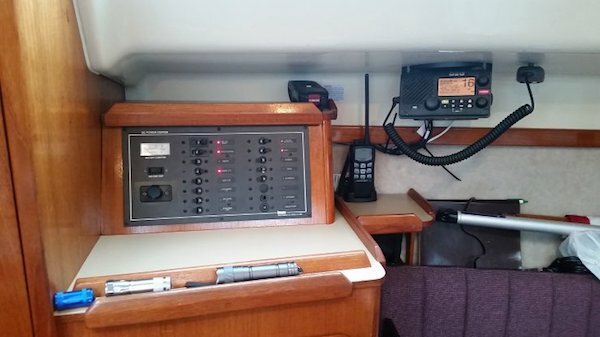 cabin, red LED night lighting, Garmin chart plotter, B&G VHF & wireless command mic with AIS receive.